Show your Badge in Prince George, BC. 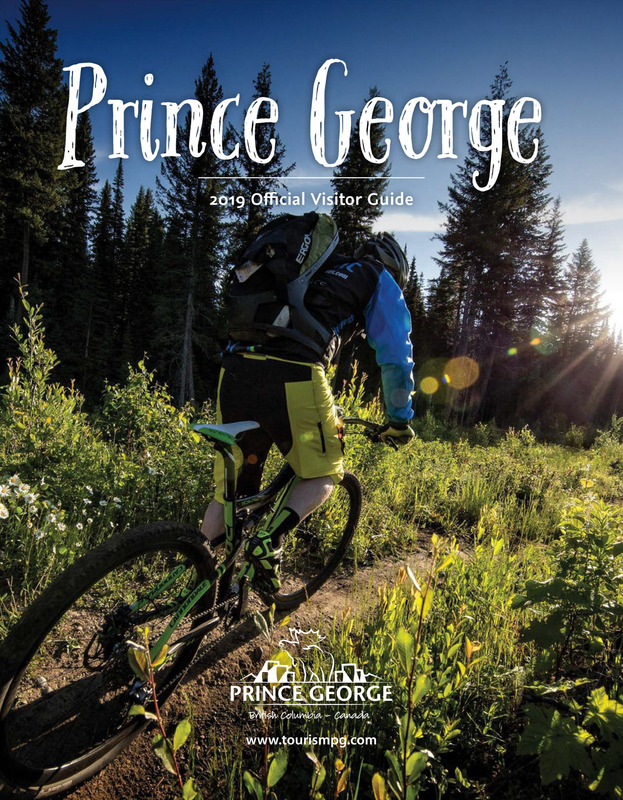 Welcome to Prince George! We’re happy to host you. *excluding alcohol and Thursday night burger deal.